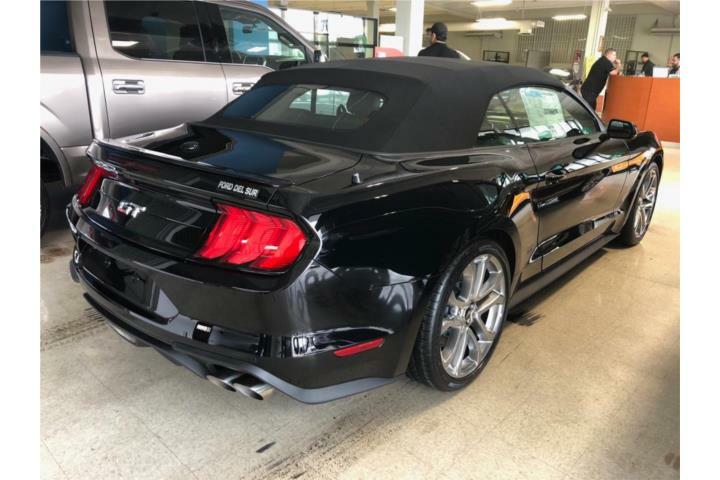 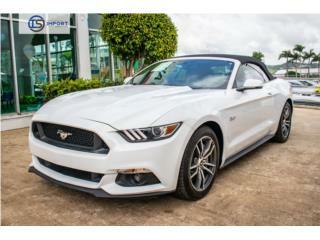 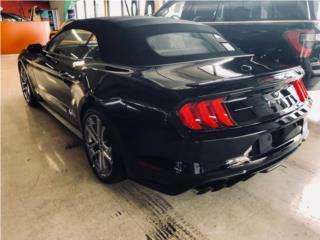 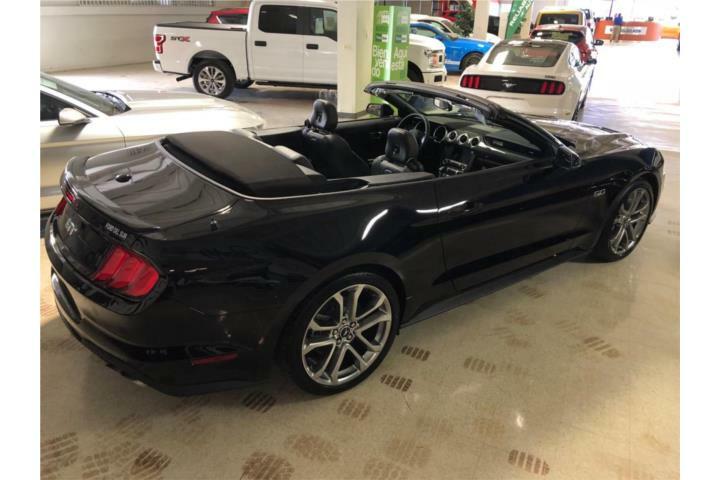 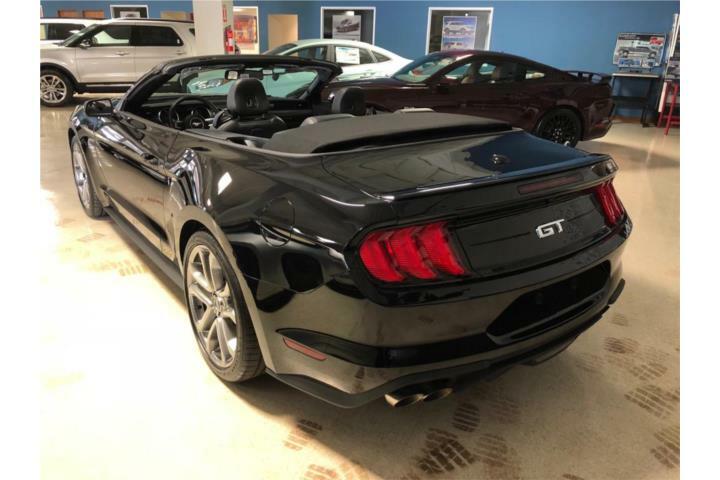 Mustang GT Convertible 2018, Ford - Mustang Año 2018, LLAMA YA! 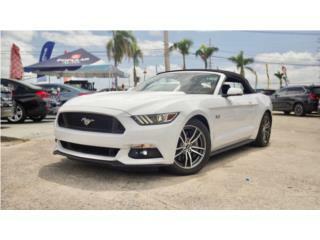 TIENES QUE VERLO! 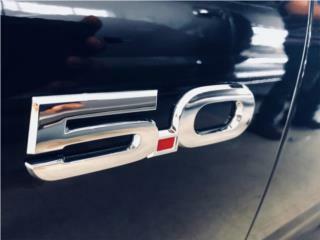 LLAMA YA! 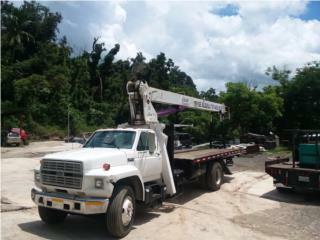 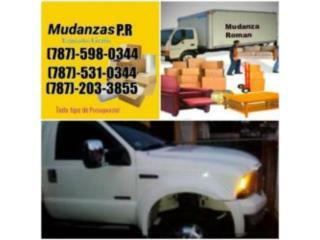 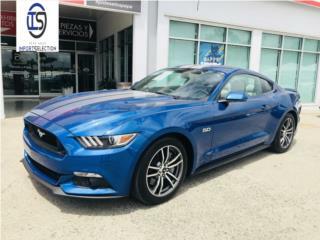 FINANCIAMIENTO DISPONIBLE! 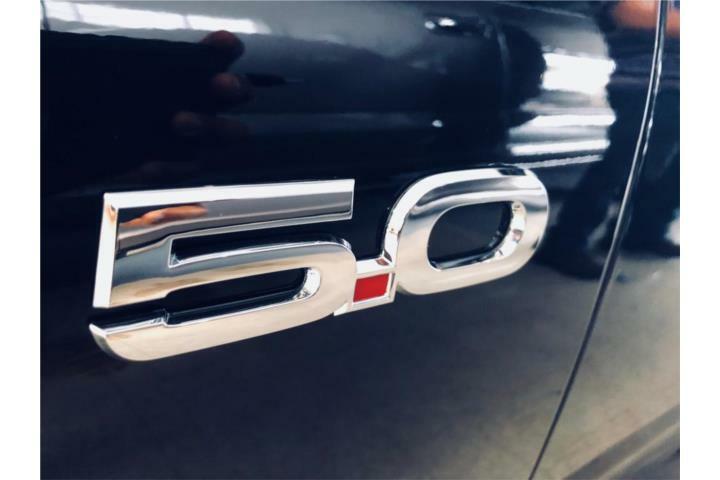 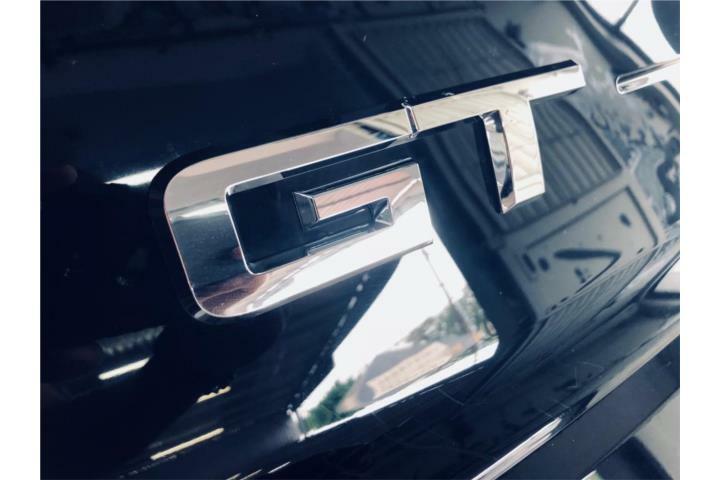 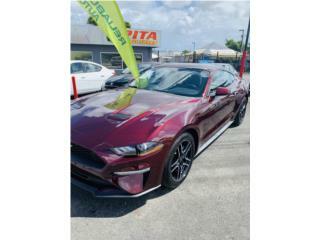 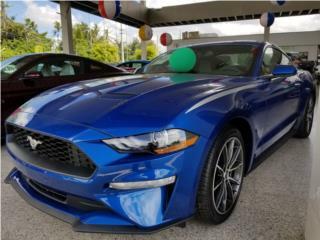 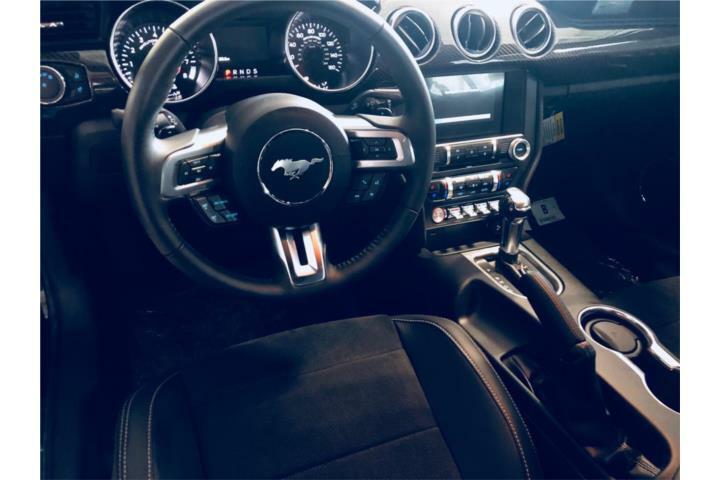 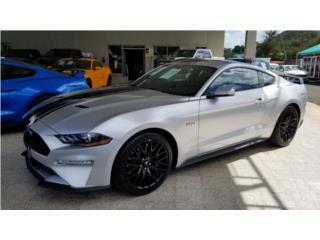 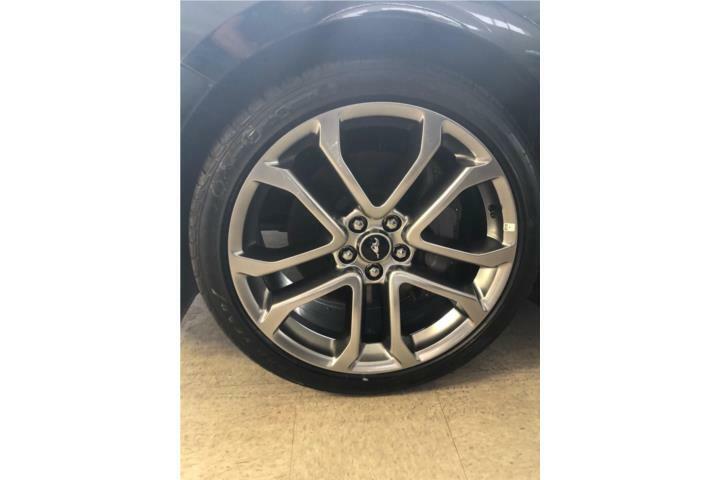 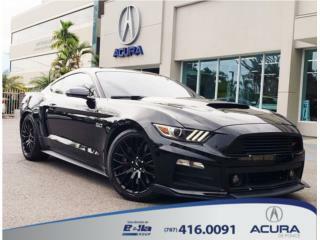 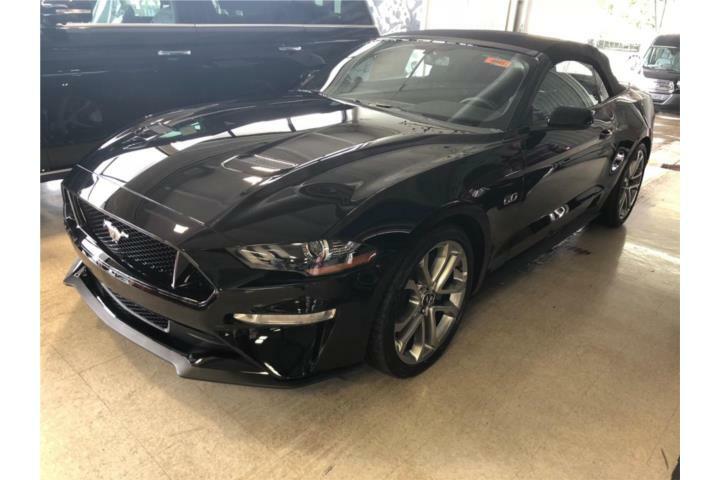 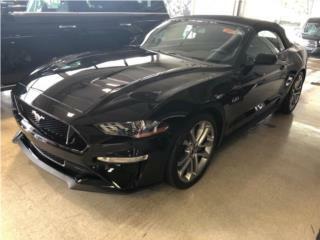 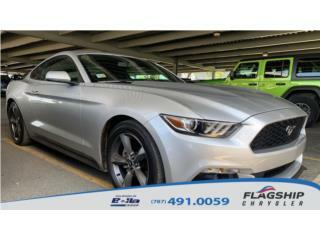 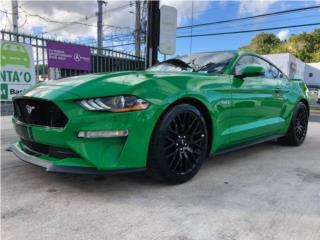 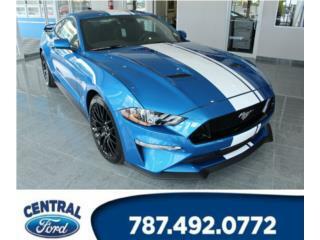 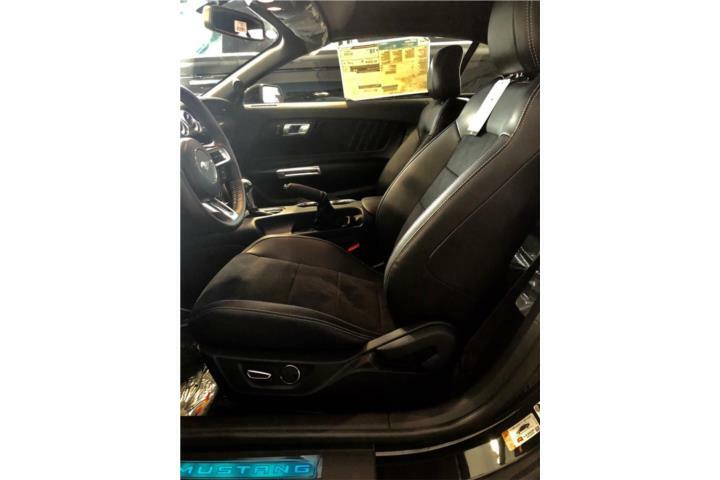 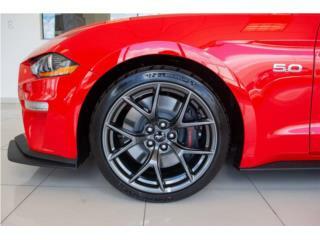 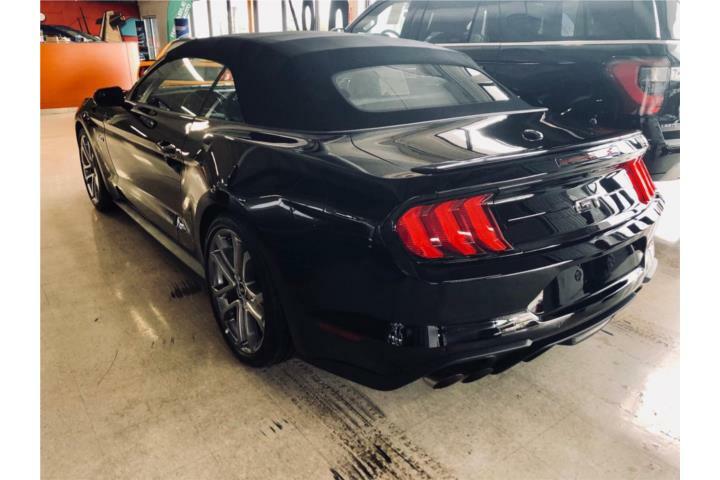 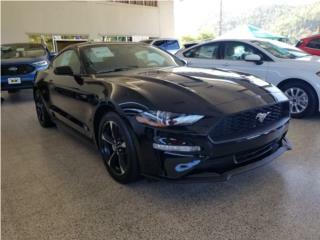 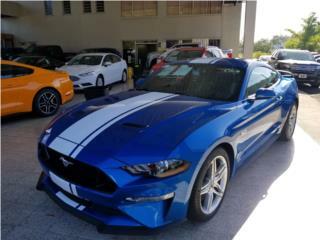 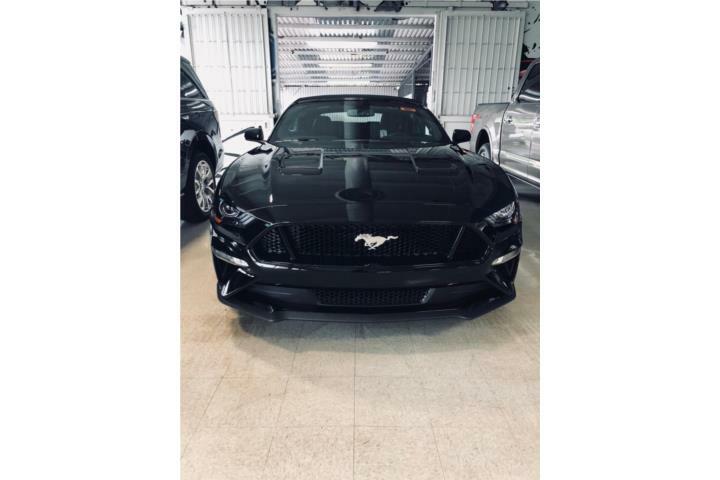 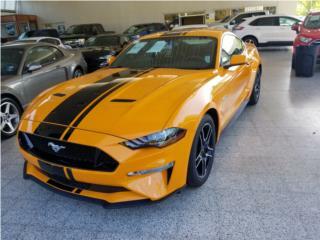 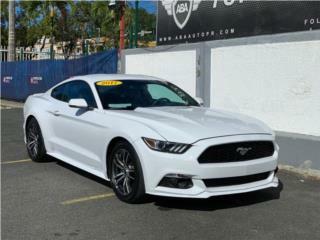 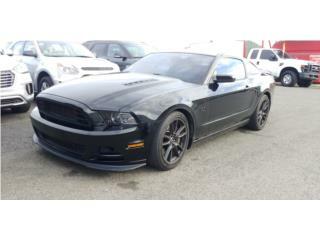 Ford Modelo Mustang Año 2018, LLAMA YA!